A certificate issued by the municipality to those economic businesses (retail shops, cafés and restaurants, craftsmen and service or entertainment) with a minimum of 50 consecutive years in business, and that have, at least partially, maintained the original shop furnishings. 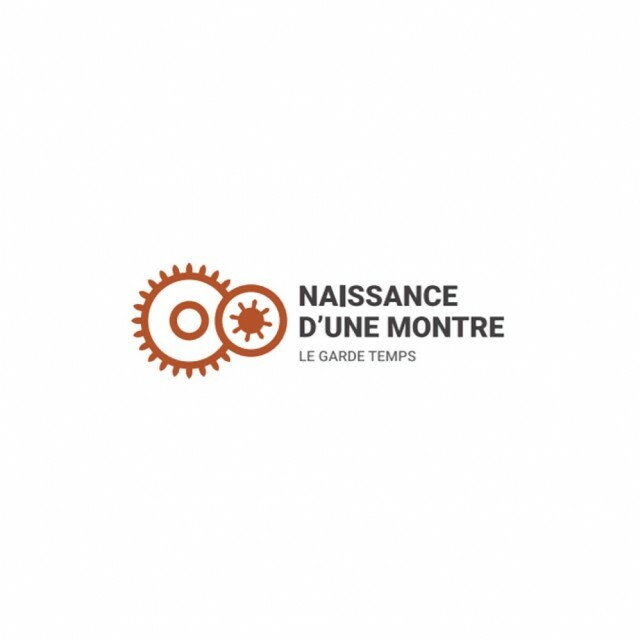 To meet the obligation to provide clients with the advice they require, the Fondation de la Haute Horlogerie (FHH), through the Centre Culturel de la Haute Horlogerie (CCHH) created the qualification of Expert Advisor, reserved for the best specialists in the art and promotion and sales of High Quality watches. 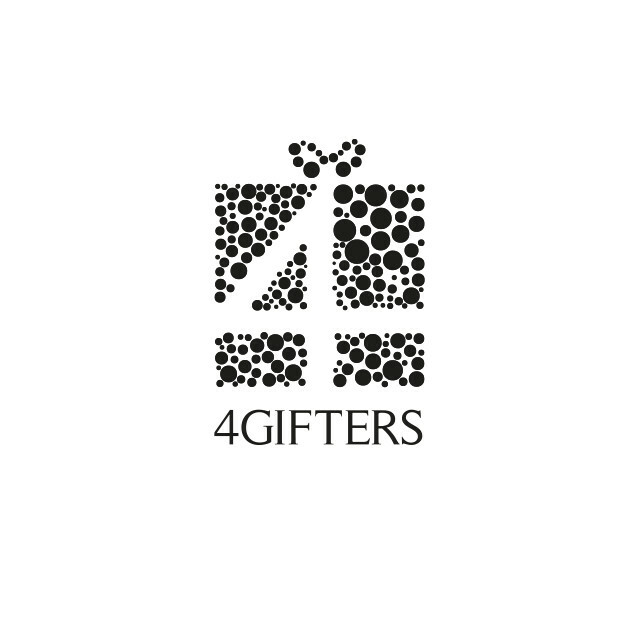 An online platform created specifically to meet the needs of the most demanding customers, it offers the possibility to buy gifts from a distance for friends and loved ones anywhere in the world, allowing the recipient to pick up the gift directly at the point of sale. Market fair that has been a reference point for the watchmaking sector since the beginning of the twentieth century; every Spring it gathers over 2000 exhibitors, from over 45 Countries, in Basel, Switzerland, where top watchmaking Brands as well as independent ones, and manufacturing companies of the sector present their new collections in a total area of over 160,000 square meters, attracting each year more than 100,000 visitors. 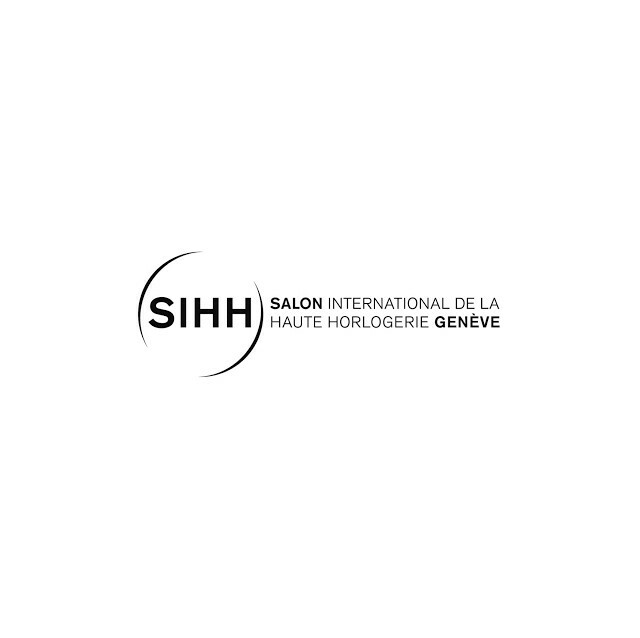 The Salon International de la Haute Horlogerie in Geneva represents a stage where Brands connected to the Richemont Group present their new products to sector specialists with the support of design teams in a private atmosphere of dialogue and exchange. 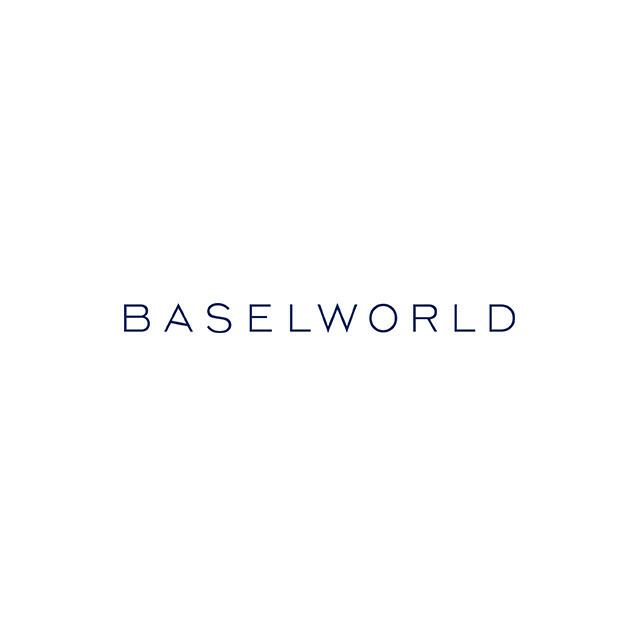 Reaching its twenty-fifth Edition, attending the Salon on invitation will be some of the major watch Brands outside of the Richemont Group and some selected independent brands. 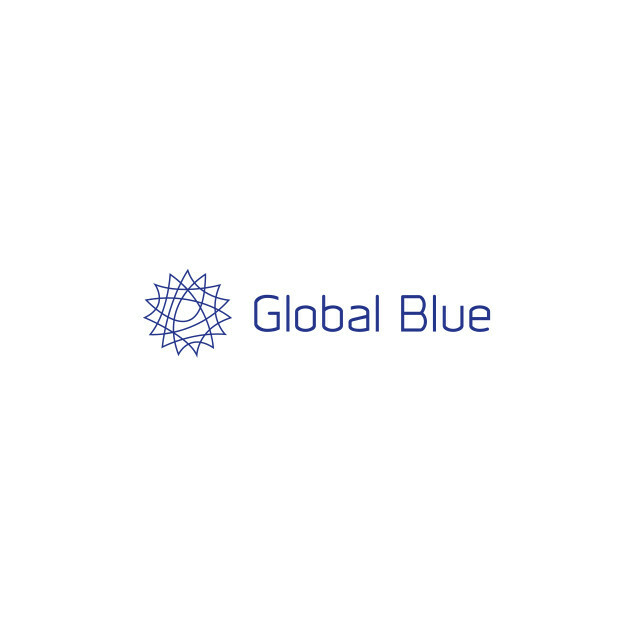 A Company world leader in the field of logistics services, specialized in the market of art and luxury goods, it offers 360° degree assistance to clients in the field of international transport, customs and airport worldwide, with the highest standards of safety and reliability. Leading provider of tax refund, marketing services and customer intelligence. 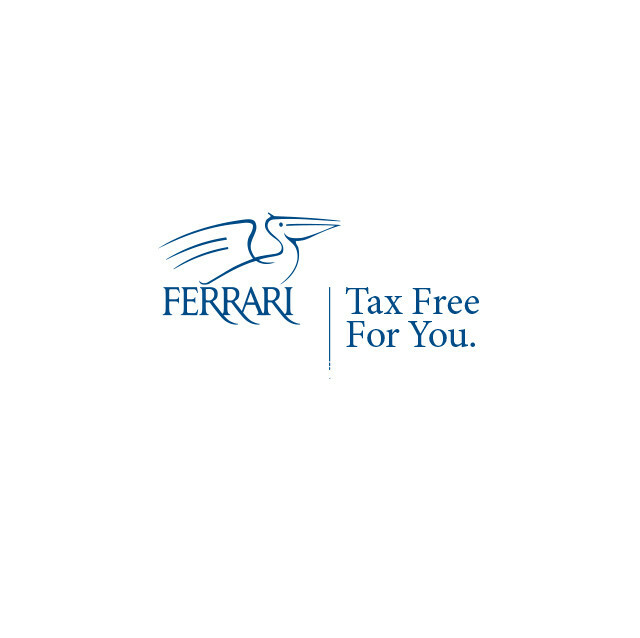 It is the main partner in “tax free” purchases and in private export to non-EU citizens. The Chinese National Tourism Administration (CNTA) has implemented the Certification Programme “China Outbound Tourism” (QSC Program) so as to improve the quality of services received by the tourist flow outbound form China. 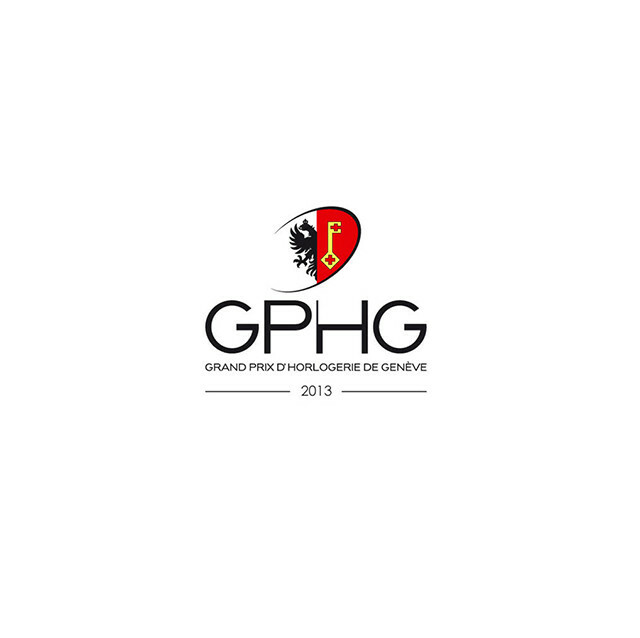 The Grand Prix d’Horlogerie de Geneve is the annual celebration of excellence in watchmaking. Each year, in the exclusive setting of Geneva, the best watches are selected and awarded by category. 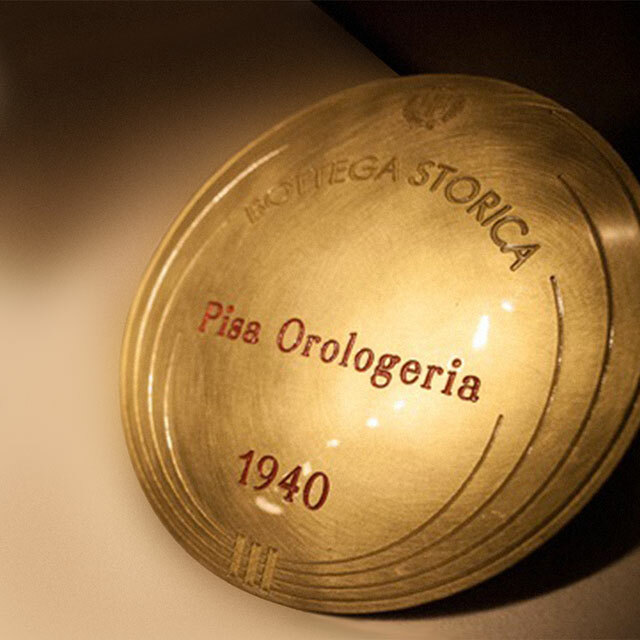 The highest prize, “Aiguille d’Or”, represents the most aspired-to award in the panorama of watchmaking. 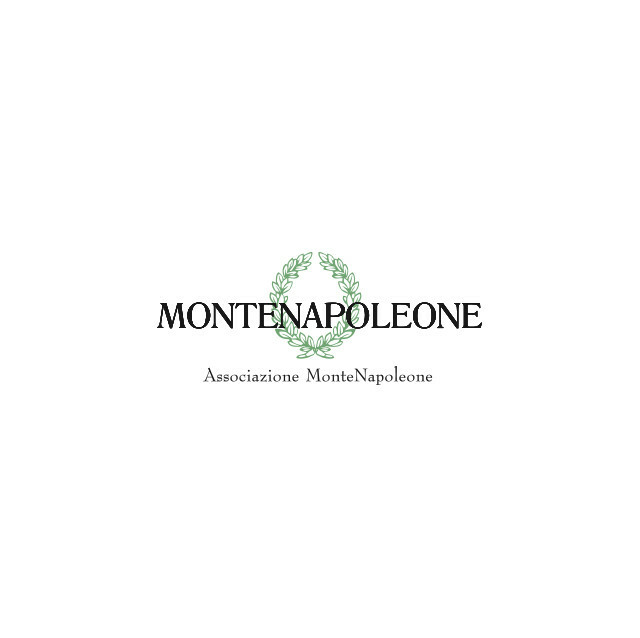 The Associazione Montenapoleone represents more than 130 members, made up of Global Luxury Brands and property owners located in Milan’s Fashion Quadrilatero. The Associazione’s purpose is to organize, plan and put into effect events of a cultural, charity or commercial nature aimed at increasing and promoting the Streets’ sales and services in the interest of both the members and their customers. To this end, the Associazione coordinates the stores to increase the quality of service and range of goods on offer to strengthen the Quadrilatero’s position as one of the world’s top shopping meccas, also working in close contact with national and foreign media. 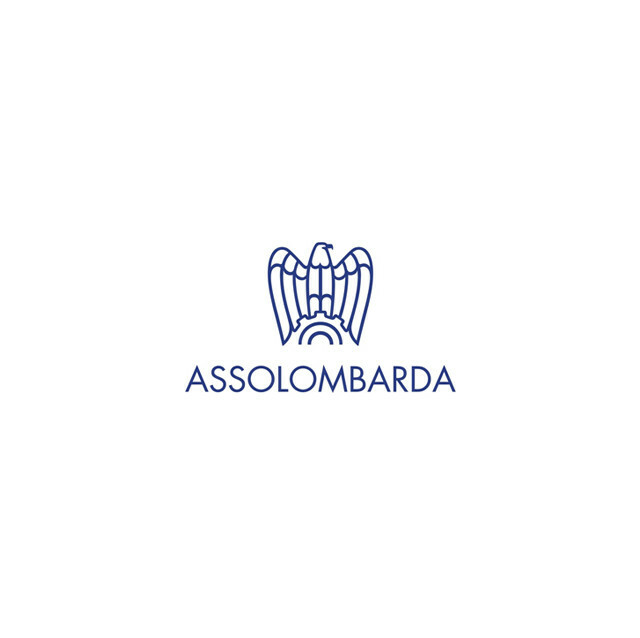 Assolombarda is the Lombardy Regional Assembly of Confindustria (General Confederation of Italian Industry), groups more than 6000 national and international enterprises. Members are small, medium and large corporations belonging to all industries and sectors. The Organisation creates the possibility of confrontation, exchanges of opinions and also of networking. 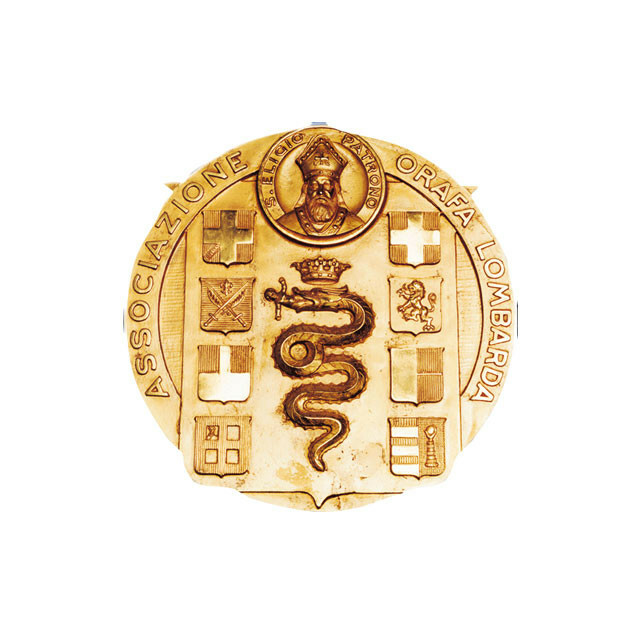 The Goldsmith Association of Lombardy, born in 1945, today is a dynamic and growing association that groups more than 500 companies operating in the production and commerce of metals and gems. The participation of representatives of the whole production chain guarantees a wide exchange of opinions and resources. 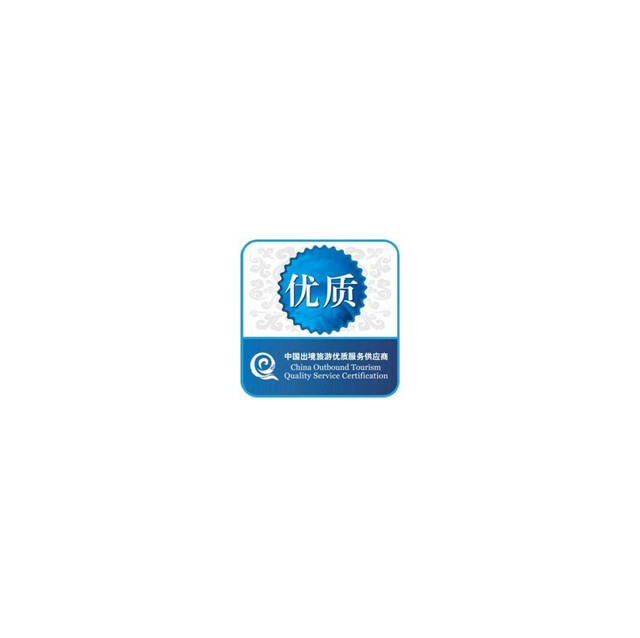 It is widely recognized as one of the most important trade associations, dealing with public institutions and other commercial or industrial organs. 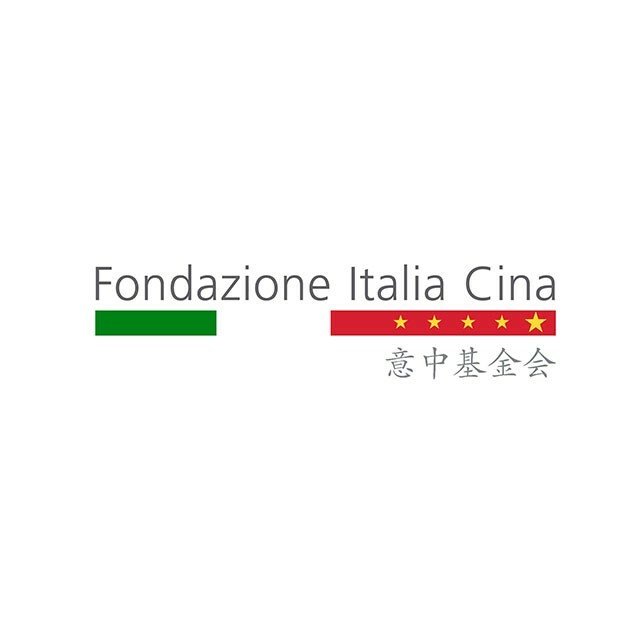 The Italy China Foundation promotes increased business and cultural links between Italy and China. The Foundation’s founding members consist of high ranking officials and managers representing the Italian Government and local authorities, Confindustria and the leading enterprises and financial groups. Thanks to its highly-qualified membership and standing the Foundation is a unified and effective voice for its members and works with Italian and Chinese authorities to ensure that the relationship between the two countries remains strong and vital and that the business environment improves steadily for Italian companies in China and for Chinese companies in Italy. 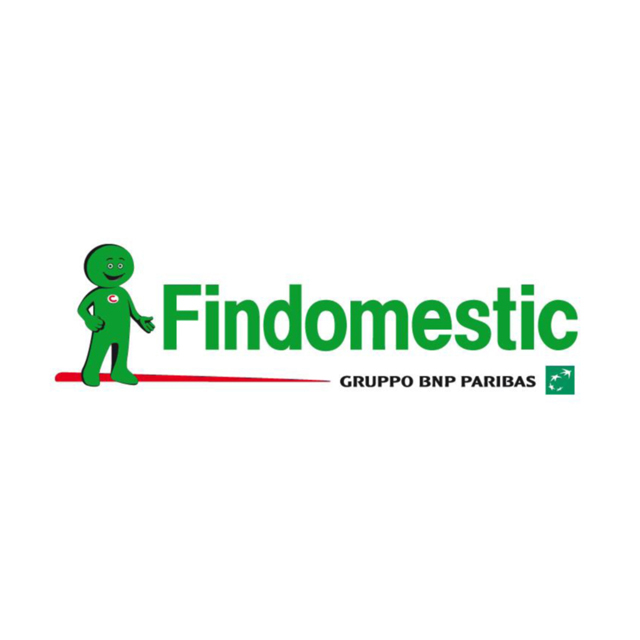 Pisa Orologeria collaborates with an historical company as Findomestic to provide many payment solutions in order to facilitate the purchase to our customers. 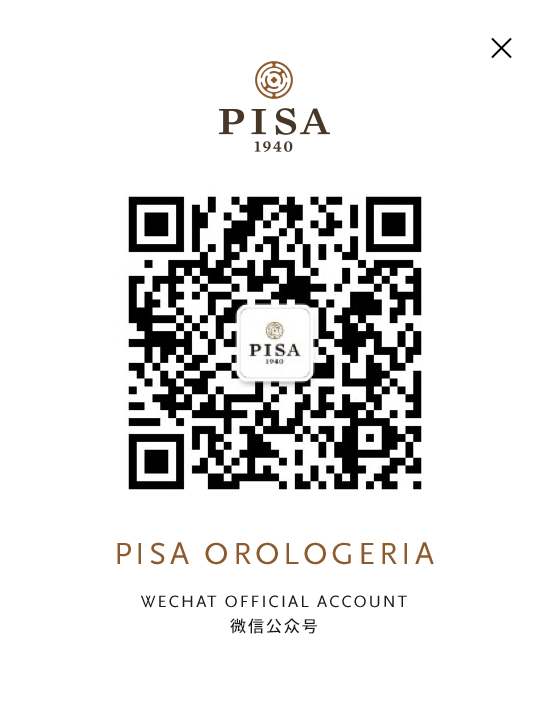 A global high-end watch and whole value chain consumer service platform. It concentrates on the service of international high-end brand watch industrial chain. 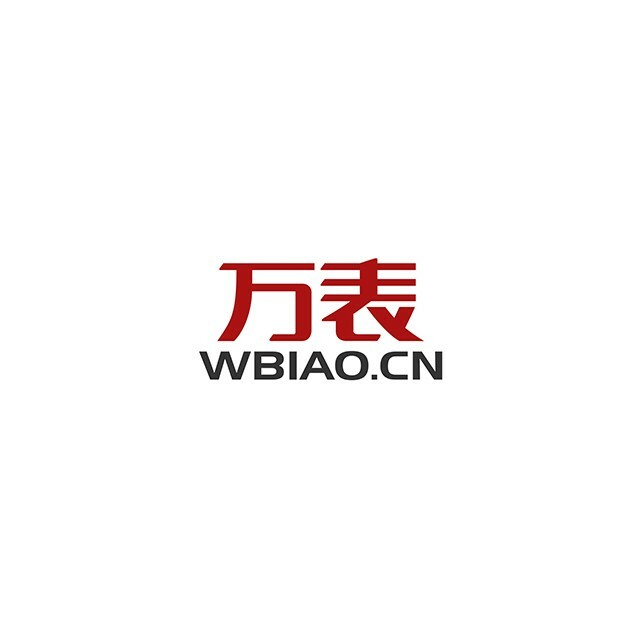 WBIAO owns six strategic business units: WBIAO Net (the largest watch vertical e-commerce platform in China), WBIAO Global (the global watch cross-border o2o service platform), WBIAO Craftsman (global watch maintenance system), WBIAO World (global watch informational interactive media). WBIAO Palace (global watch offline experience store), WBIAO CLUB (top playing Club for watch players). 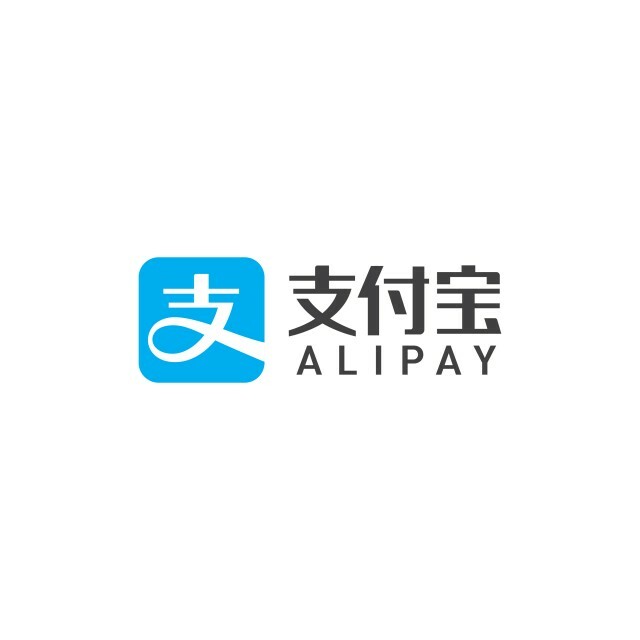 Operated by Ant Financial Services Group, Alipay is the world’s leading mobile and online payment platform. Launched in 2004, Alipay currently has over 450 million active users in China and over 400 financial institution partners. As of May 2017, over 8 million brick-and-mortar merchants now accept Alipay across China, and Alipay is currently supported in 70 overseas markets, with in-store payments covering more than 120,000 retail stores. The first Ultra Luxury Lifestyle media in China, is a multi-platform media with printed monthly magazines, website, social media, and electronic direct mailing; with a combined readership of over one million per month. The content of AM is about the “Exclusive Enjoyments and Ownerships in life”. AM has 9 distinctive channels/sections including watches & jewelry, men’s styling, women’s fashion, cars & yachts, art & auction, wine and fine dining, traveling, home deco, overseas properties and education. The printed version of AM utilizes a unique distribution network of 9 commercial banks, numerous private clubs, airline cabins and lounges, covering 23 cities including in mainland of China and Hong Kong. Each year AM organizes exclusive VIP events. 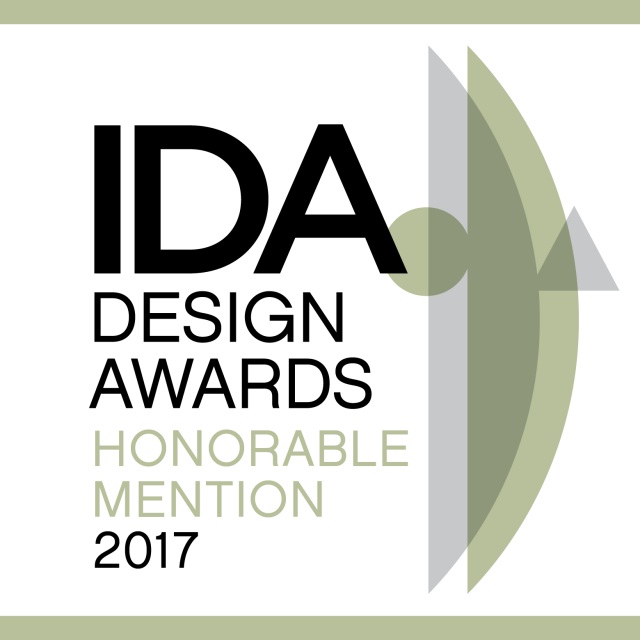 The book “Pisa Orologeria – a Family who loves Time” has been awarded in Los Angeles the prestigious International Design Awards “Honorable Mention”: the reknown prize awarded to the best editorial design projects from all over the world. The book, written and edited by journalist Arianna Rosa and designed by Jonatan Owadja and Hannah Gstrein, tells the story of the Pisa family that since 1940 promotes and spreads –with passion and know how- the most exclusive Brands of horology to an international clientele. Maristella and Chiara Pisa, together with the whole Staff, are proud to receive this international award for a unique literary work: simple, elegant and timeless. 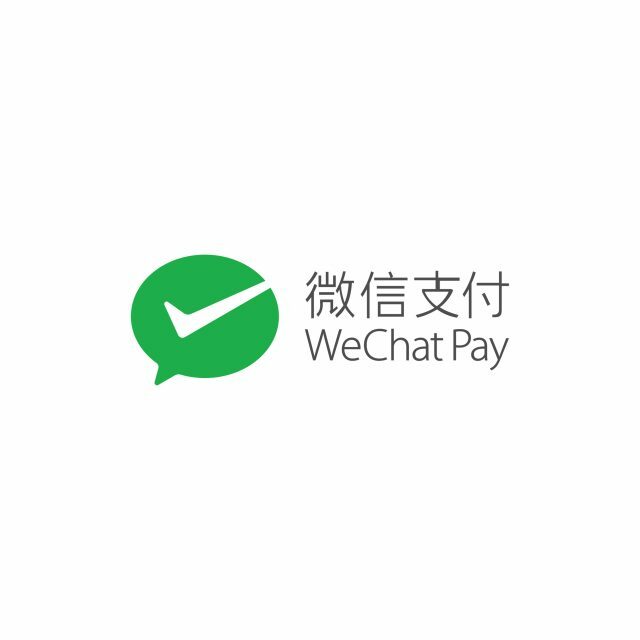 WeChat Pay is a digital wallet service incorporated into WeChat, which allows users to perform mobile payments.